Researchers are now able to see what a day in the life of a whale looks like. Cameras are placed on two species of whales in the Antarctic and followed for up to 48 hours. 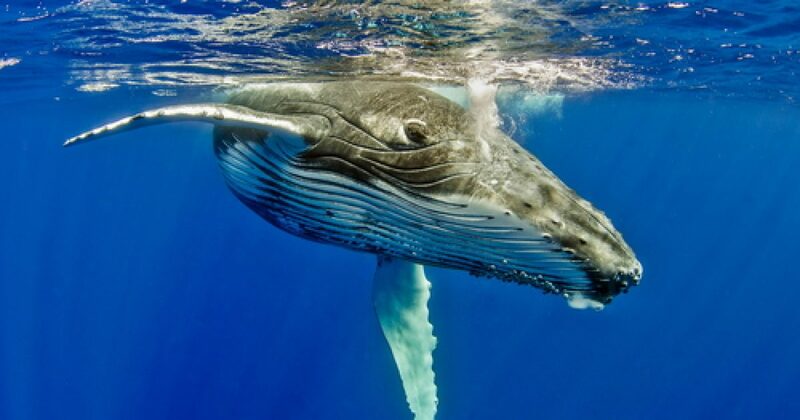 The recordings are being used to study environmental impacts on these giants of the sea. The dually funded project allows researchers to watch whales underwater in their natural environment in order to collect valuable data. The information gathered will hopefully help manage growing concerns over environmental impacts with our oceans. Though this study is being conducted to provide important scientific research, I think it would be extraordinary to watch the underwater footage just to see what a day in the life of a whale involves.